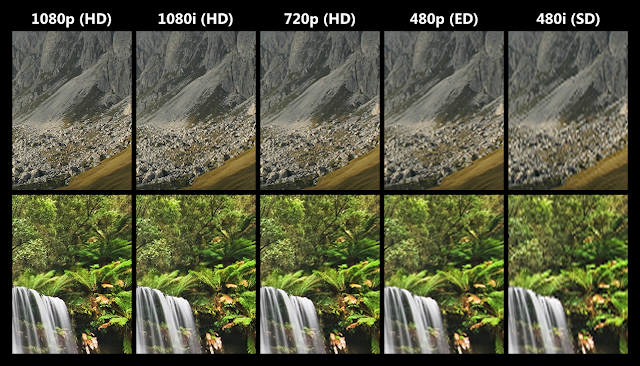 It is often marketed as full HD, to contrast 1080p with 720p resolution screens. 1080p video signals are supported by ATSC standards in the United States and DVB (Digital Video Broadcasting) standards in Europe. 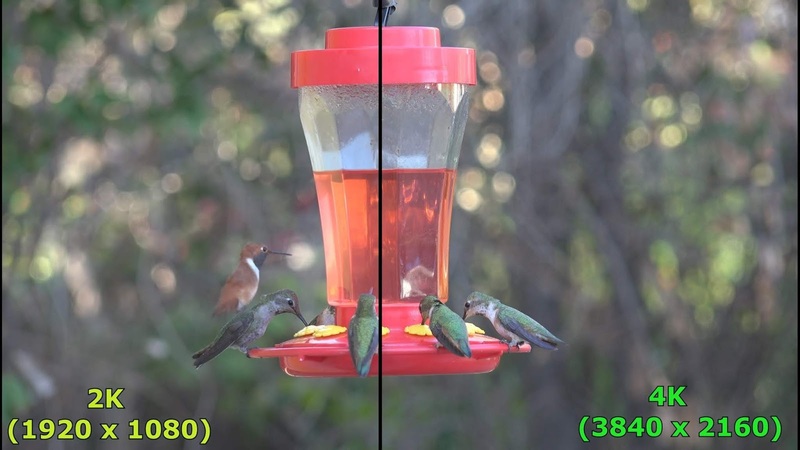 Applications of the 1080p standard include television broadcasts smartphones, Internet content such as YouTube videos and televisions and projectors, computer monitors and digital cameras can capture still and moving images in 1080p resolution. Digital Cinema Initiatives (DCI) defines 2K resolution standard as 2048×1080. In the movie projection industry, Digital Cinema Initiatives is the dominant standard for 2K output. 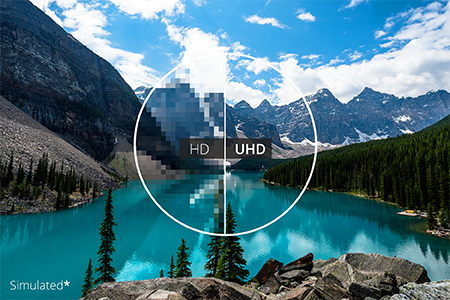 1080p (Full HD or FHD) has been included into the 2K resolution definition. 1920x1080 could be considered as having a horizontal resolution of approximately 2,000 pixels, most media, including web content and books on video production, cinema references and definitions, define 1080p and 2K resolutions as separate definitions and not the same. 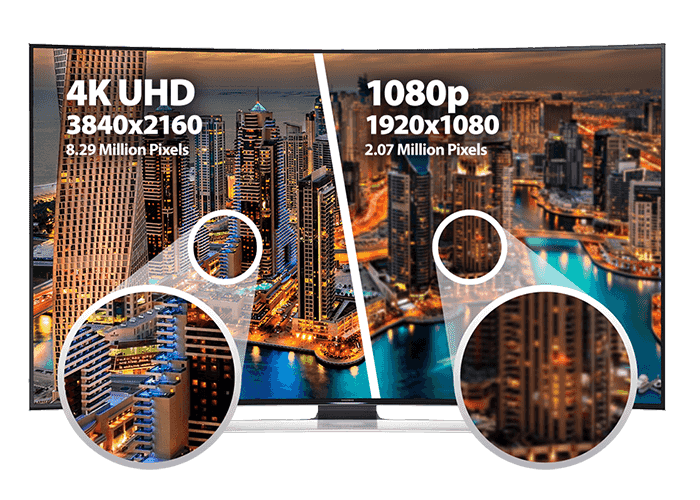 "Ultra High Definition", or "Ultra HD", would be used for displays that have an aspect ratio of 16:9 or wider and at least one digital input capable of carrying and presenting native video at a minimum resolution of 3840×2160 pixels. There are several different 4K resolutions in the fields of digital television and digital cinematography. 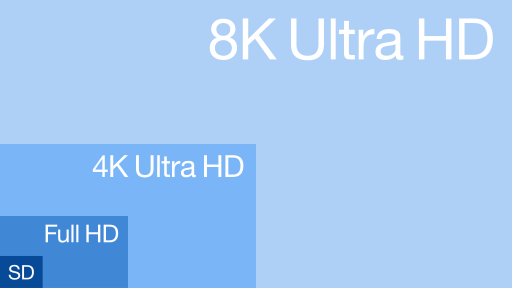 In television and consumer media, 3840 × 2160 (4K UHD) is the dominant 4K standard. 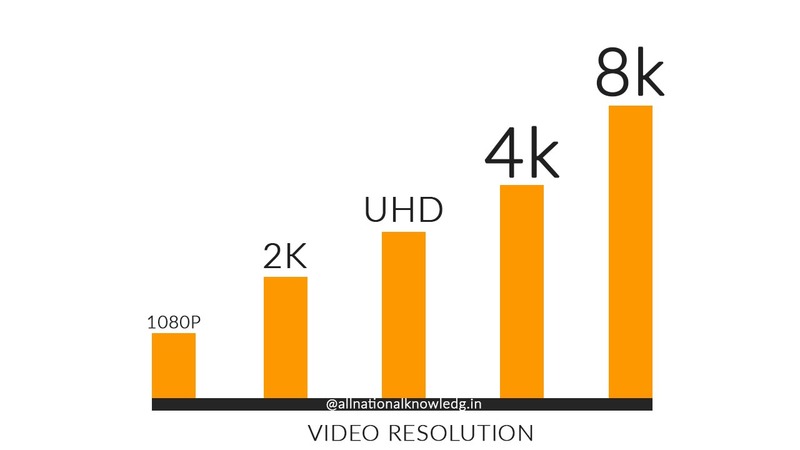 In the movie projection industry, 4096 × 2160 (DCI4K) is the dominant 4K standard.